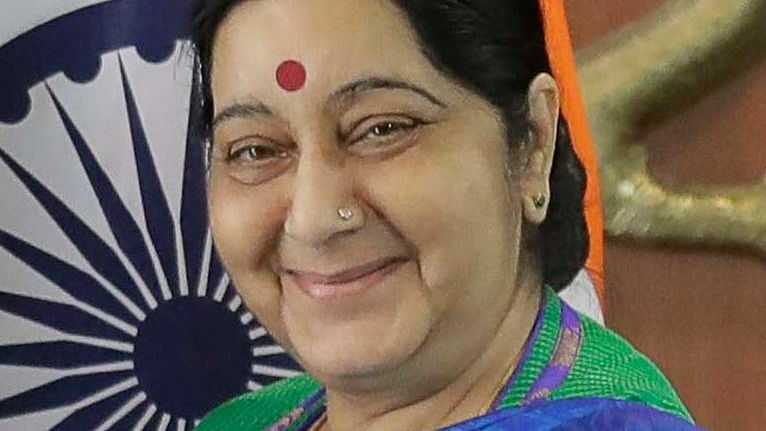 Indian Minister of Foreign Affairs Sushma Swaraj confirmed India’s readiness to restore Afghanistan’s economy during the India-Central Asia dialogue in Samarkand on January 13, according to Afghan television 1TV channel. Sushma Swaraj noted that there can be no successful development of business and investments in a country that suffers from terrorism; therefore, Central Asian countries and India should jointly combat this threat. The Indian Foreign Minister believes that Afghanistan’s perspectives of economic development lie in the country’s capacity to provide the most economically advantageous transit routes and to act as a hub for energy supplies, including routes from Central Asia to the energy markets of South Asia. Sushma Swaraj urged the countries of the region to double or triple the collective efforts to solve common problems and inter-state disputes that impede the overall progress in ensuring security and spreading prosperity in the region. On December 24, 2018, Afghanistan President Mohammad Ashraf Ghanī Ahmadzai appointed new acting Defense and Interior Ministers. The new Interior Minister Amrullah Saleh promised to be merciless to the criminals and enemies of the country. This entry was posted in News from the Far East and tagged Afganistan, India, Political War. Bookmark the permalink.